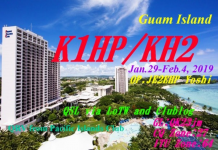 Santos, EA4AK – AH2P and Tony, EA5BY – KH2BY will operate from Guam later this month. We will be arriving to the island on wednesday 29th late, so we dont estimate to be on the air until the 30th afternoon or evening. We will be departing from Guam back to Spain on April 11th. 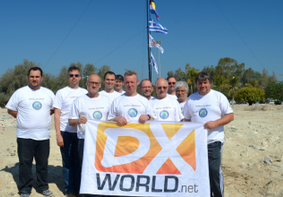 From March 30th yill April 10th we will dedicate “most of the time” to operate, but we will dedicate some time to try to find out about other potential DX destinations around. 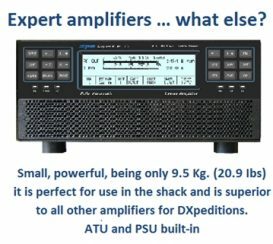 We have a very clear focus on low bands: 160, 80, 60, 40 and 30.. and on RTTY and CW. 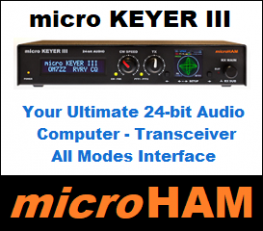 AH2P will be mostly operating on RTTY and KH2BY mostly on CW. On high bands we will have the best windows to work western Europe around 08-09-10 UTC and 15-16-17 UTC so may be calling “Europe only” and do some SSB. Other than that we will do our best to work USA and LatinAmerica and to facilitate KH2 in band /mode slots most needed. Any suggestion will be very appretiated. 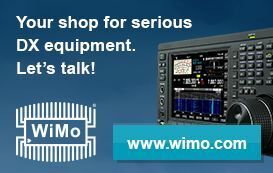 We will be using a couple of Icom-7300 plus mid-power linears, so we hope to have a reasonable signal. Antennas for low bands will be inverted-L, verticals and dipoles, plus yagis for higher bands. 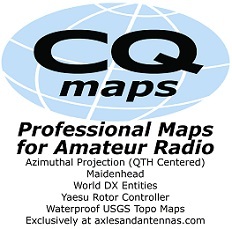 We will also operate on warc bands.